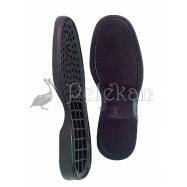 Long-Sole CAMALEON SOLE DM. 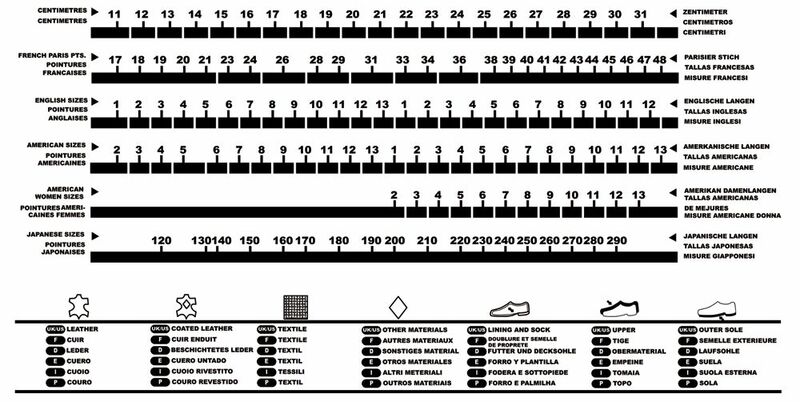 Rubber 100%. 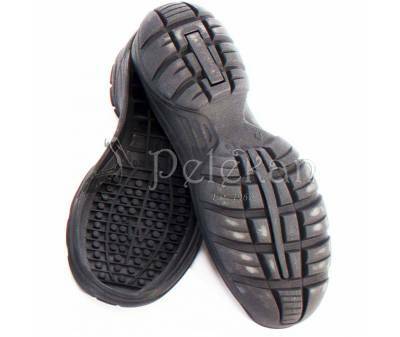 For its excellent resistance to wear, high non-slip capacity. 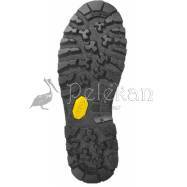 Very relaxing in hiking and mountaineering. 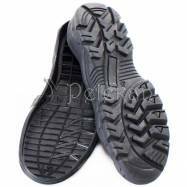 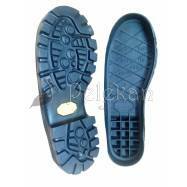 It is recommended for resoling/manufacturing mountain boots, military boots and hunting boots.